Dr. Joe John Harper graduated from the Southern College of Optometry in Memphis, TN. 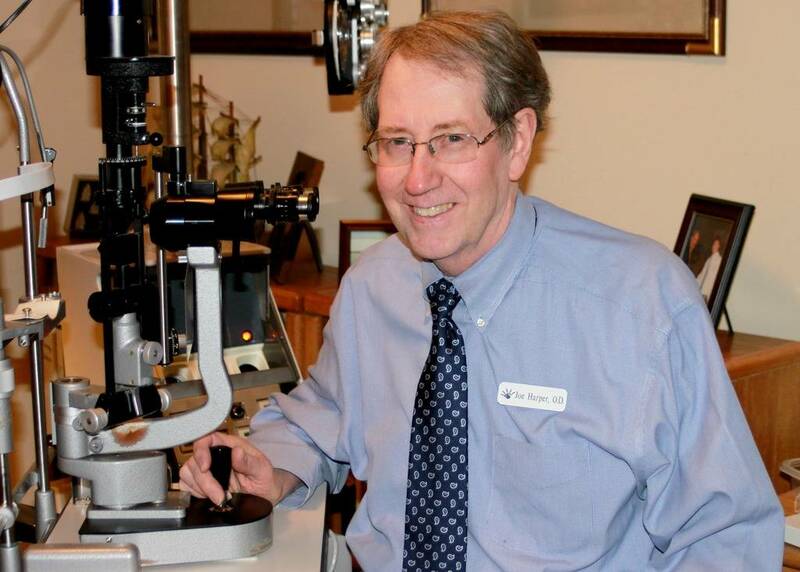 In 1979, he founded a small optometry practice in Ripley, TN, which would later become Harper Eye Center, PLLC. His clinical areas of interest include ocular disease and pathology. He is board certified by the American Board of Optometry (Diplomate). His hobbies include photography, sailing boats, and playing with his dog, Paris. Dr. Matthew Harper is a native of Ripley, TN. He is the only son of Dr. Joe and Melissa Harper. 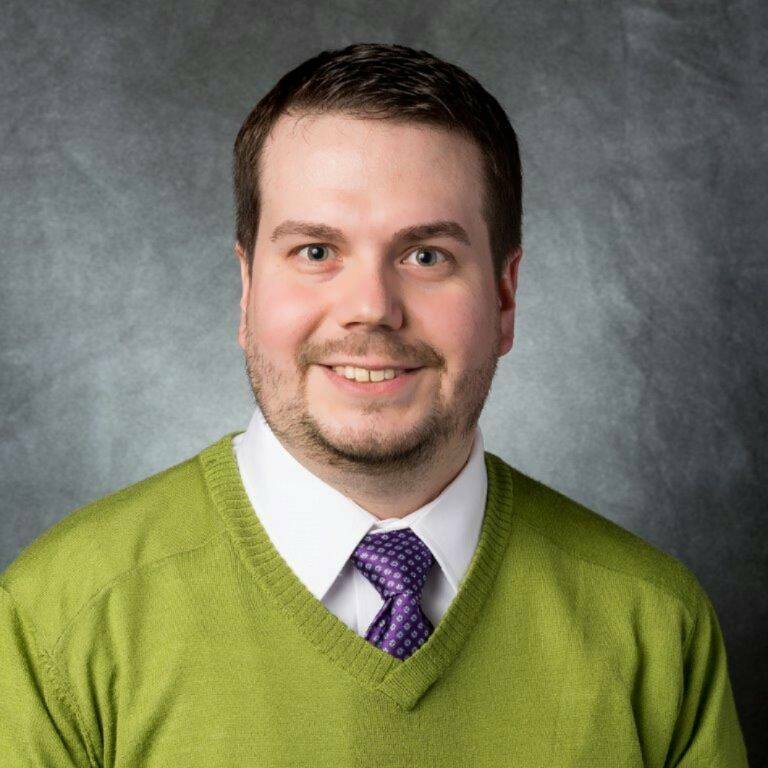 He joined the practice in 2010 after earning his doctorate in optometry at Salus University. His clinical areas of interest include ocular disease and contact lens fitting. In his spare time, he enjoys watching movies and spending time with his family.